PCBs belong to a broad family of man-made organic chemicals known as chlorinated hydrocarbons. PCBs were once widely used in electrical equipment like capacitors and transformers, as well as in paints, dyes, and heat transfer fluids. Exposure to PCBs has been demonstrated to cause a variety of adverse health effects. In the United States, PCBs were used from 1929 until their manufacturing was banned in 1979. While several countries banned PCBs between 1970 and 1980, global production of PCBs was not banned until the Stockholm Convention in 2001. 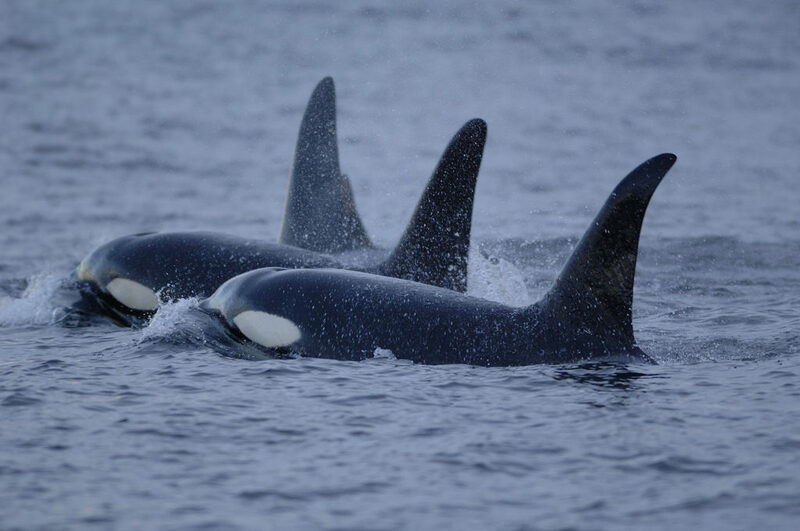 Despite the ban on PCBs, some species, like killer whales (also known as orcas), are still dealing with their effects today. In fact, according to a study recently published in the journal Science, PCBs lingering in the blubber of killer whales may wind up wiping out half the world’s population of these apex predators in the coming decades. PCBs are known to disrupt the whales’ reproductive, endocrine, thyroid and immune systems, harm their brains and trigger cancer. Whales sit at the top of the food chain. Chemicals like PCBs percolate up the food chain through plankton, then smaller fish, then larger fish, and so on. PCBs get more concentrated at each step in this chain. According to the study, remote populations of killer whales, like those near Alaska, Antarctica, and the Arctic, will probably continue to thrive. But those whales living in more industrialized areas, like those near the U.K., Brazil, Hawaii, and Japan, are at high risk of population collapse due to PCB contamination alone — excluding all other threats. Despite the depressing results, the study’s authors remain hopeful that policy makers will be able to do more to protect killer whales. Photo, posted September 29, 2010, courtesy of NOAA via Flickr. ‘PCBs and Killer Whales’ from Earth Wise is a production of WAMC Northeast Public Radio.